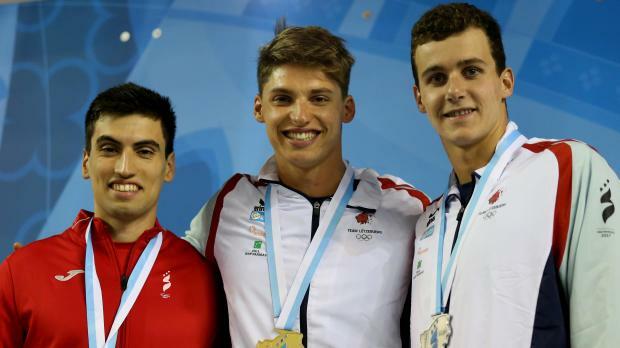 Michael Umnov and Andrew Chetcuti provided further cheers to the Malta contingent in San Marino when they won a silver and a bronze medal on the opening day of the swimming competition at the Small Nations Games in Serravalle. 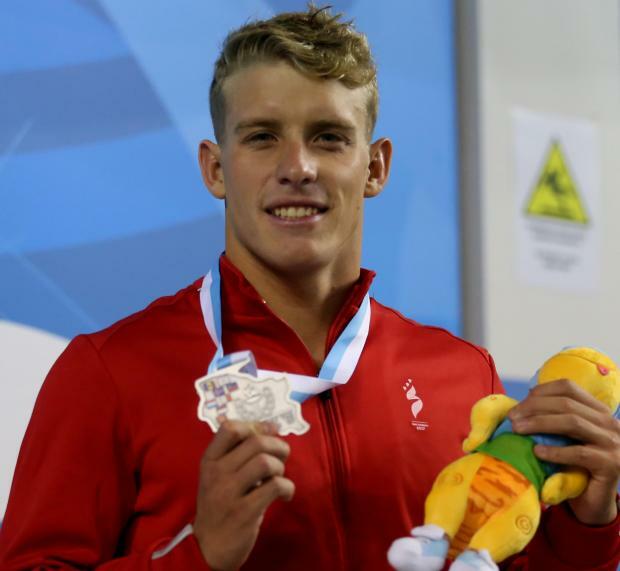 Umnov put on a fine showing in the 200 metres fly as he was battling for victory with Raphael Stacchiotti, of Luxembourg. But it was Stacchiotti who outlasted Umnov to victory with a time of 2:02.60. Umnov was second in a new national mark of 2:04.73. Chetcuti made a storming start and led the way after the opening 50 metres but Luxembourg duo Julien Henx and Pit Brandeburger rallied back to claim the gold and silver medal respectively. Henx clocked 50.11 while Brandeburger touched home in 50.69. Chetcuti was third in 51.14. Matthew Zammit, the other Maltese swimmer in the race, placed seventh in 52.43.